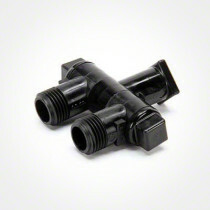 The Swivel Nozzle Bodies are offered in both single and double nozzle body models. 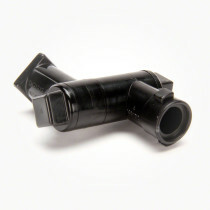 These nozzle bodies are produced primarily by TeeJet Spray Parts and are effectively used with row crop spraying applications. 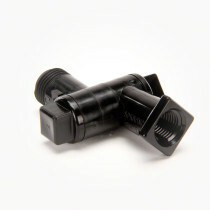 The swivel bodies are held in place with a locknut at a desired angle so they are not affected by vibrations.